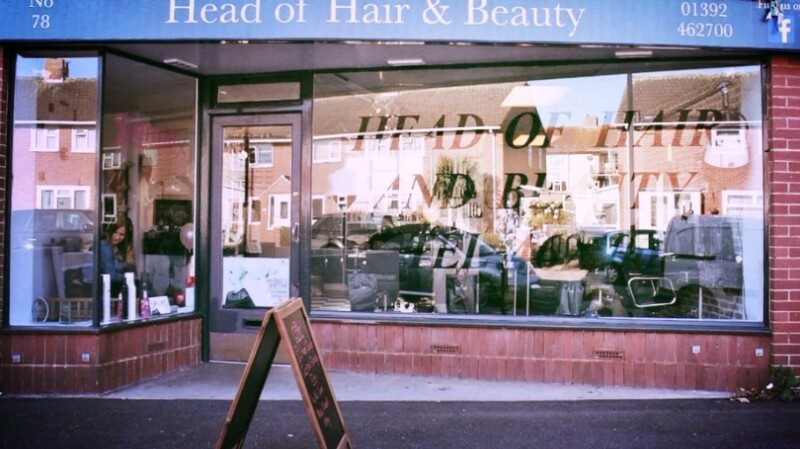 Welcome to Head of Hair and Beauty located just outside of Exeter City Centre. The salon has been here for over 15 years. There is easy access to the salon, with free parking right outside. 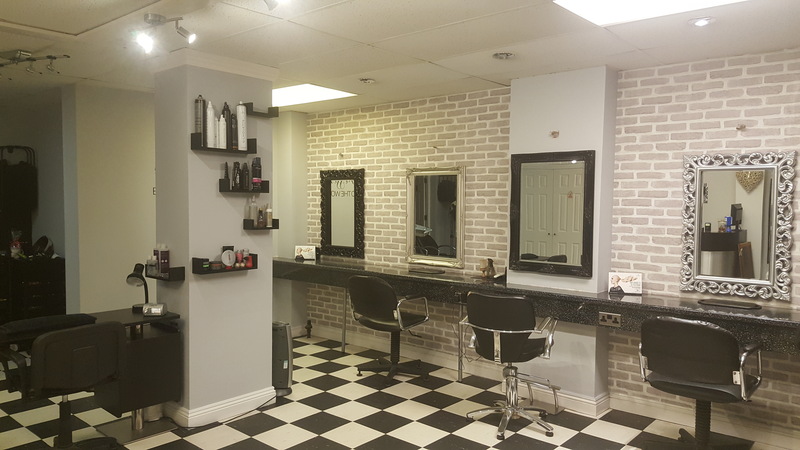 We offer a range of Hair and Beauty services including colouring, cutting, hair up, waxing, nail services and lots lots more. All of our staff are fully qualified with years of experience. If you are not already one of our many loyal customers then please come and see us, you will not be disappointed. We are a Schwarzkopf affiliated Salon.